Welcome back to the Holistic Spaces podcast! I'm so excited to welcome the summer, finally! It's my favorite season, and there are many great ways to incorporate feng shui and holistic living practices to welcome this warm, bright time of the year. Listen in for my favorite tips for preparing your holistic spaces for summer. - What is summer solstice? I hope you're looking forward to summer as well and can incorporate some of these suggestions into your space, wardrobe and diet to welcome the summer solstice with an open, holistic heart. I'm happy to share these adjustments with you and look forward to hearing which ones you found helpful! Please feel free to send photos and feedback as well as feng shui and holistic living questions. You could be featured on our Q&A Sunday series or a future podcast! 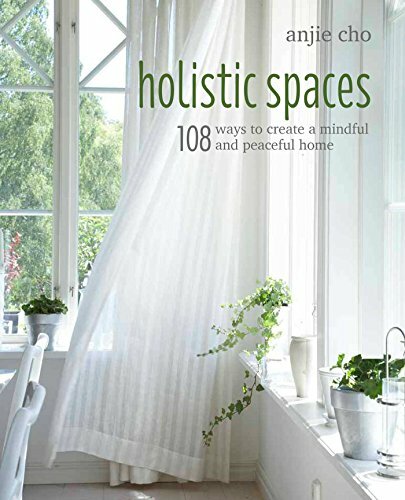 Also, don't forget to sign up for the Holistic Spaces newsletter and receive monthly tips on green design, feng shui, holistic living and more, plus a 10% coupon for the Holistic Spaces store when you register!